The power supply industry has traditionally been dominated by large investor-owned utilities offering one-size-fits-all contracts. NTE Energy is transforming that dynamic. 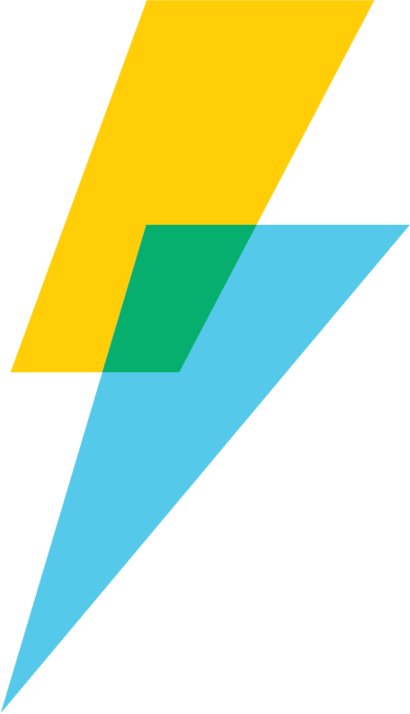 NTE customers typically see savings of 20 to 30 percent over what they would have paid with their previous power supplier. That’s savings that can be used to lower residents’ electric rates, make infrastructure upgrades or fund other projects. With NTE, there are no surprise rate case increases or unexpected end-of-year “true-ups” – just the peace of mind that comes from knowing what your power supply costs will be for decades to come. NTE’s multi-fuel solutions give our customers access to renewable energy choices that many larger utilities simply don’t offer. Learn more about the SolarSelect program for NTE customers. NTE’s natural gas-fired plants are among the cleanest, most efficient electric generating facilities in the nation, producing significantly less emissions than coal-fired plants. NTE Energy is more than a power supplier; we’re a committed community partner. From the earliest stages of a project’s development, NTE is committed to forging long-term partnerships with our host communities and customers, and we take our responsibility to be an active member of the communities we serve seriously. 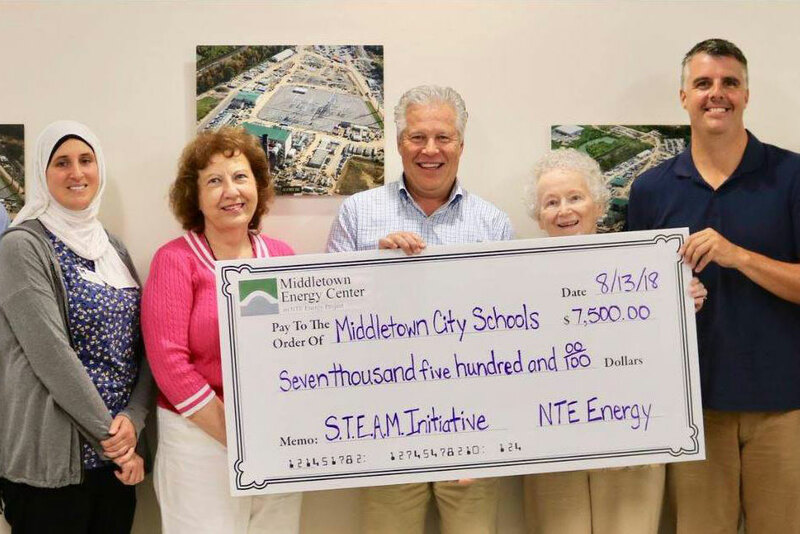 From community outreach during the development process to local event sponsorships and charitable contributions, NTE strives to become a welcomed and valued partner, a trusted resource and a member of the community.